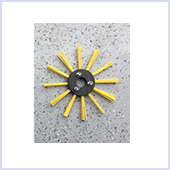 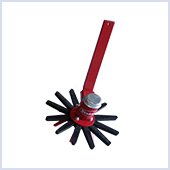 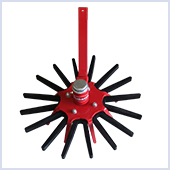 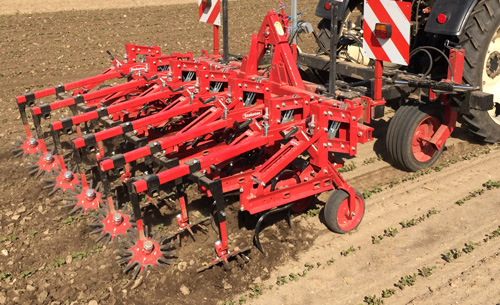 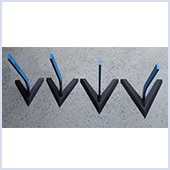 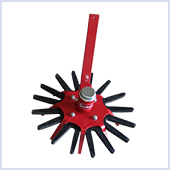 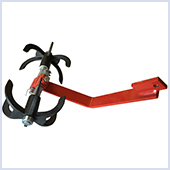 Steketee weeding implements are specially made for mounting on Steketee weeding arms, but can be mounted on a wide range of other equipment. 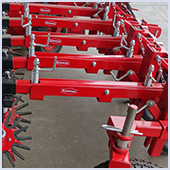 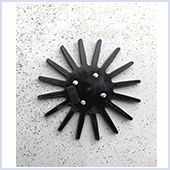 A multitude of Finger Weeders and accessories are available to meet the needs of practically any grower with a need for environmentally friendly weed control. 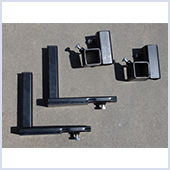 Below are popular accessories that are available in our online store (or can be ordered by phone: 866/280-6229. 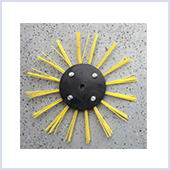 If you don't find what you need here, please request our full catalog. 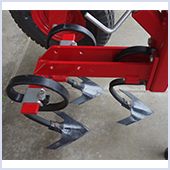 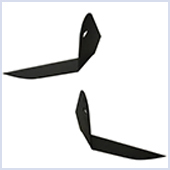 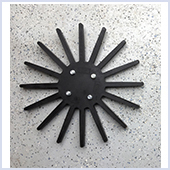 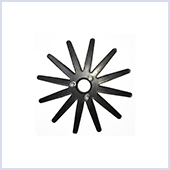 A variety of weeder accessories are available to meet practically any weeding need.